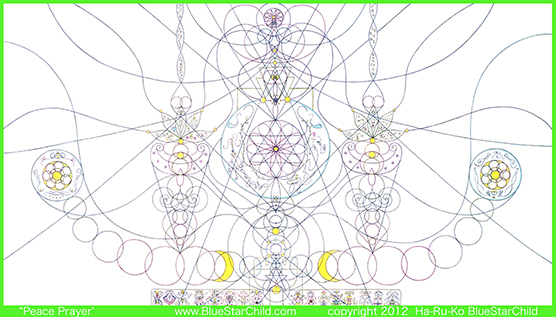 This design was inspired by ArchAngel Metatron and it is a renewed design for our time on the Earth. 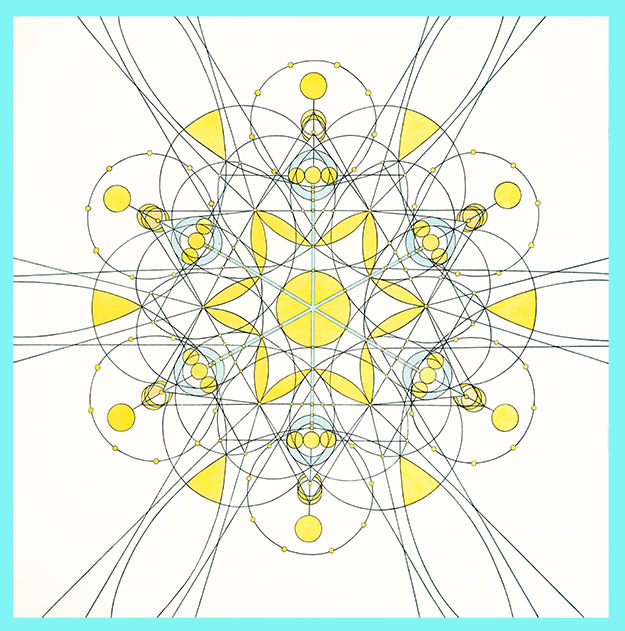 In order to merge with Metatron’s cube and be on the Earth, it is easier by merging with the flowing shape of feminine energy at the same time. With divine feminine energy, we can gracefully merge with our own divine design to function and serve on Mother Earth. 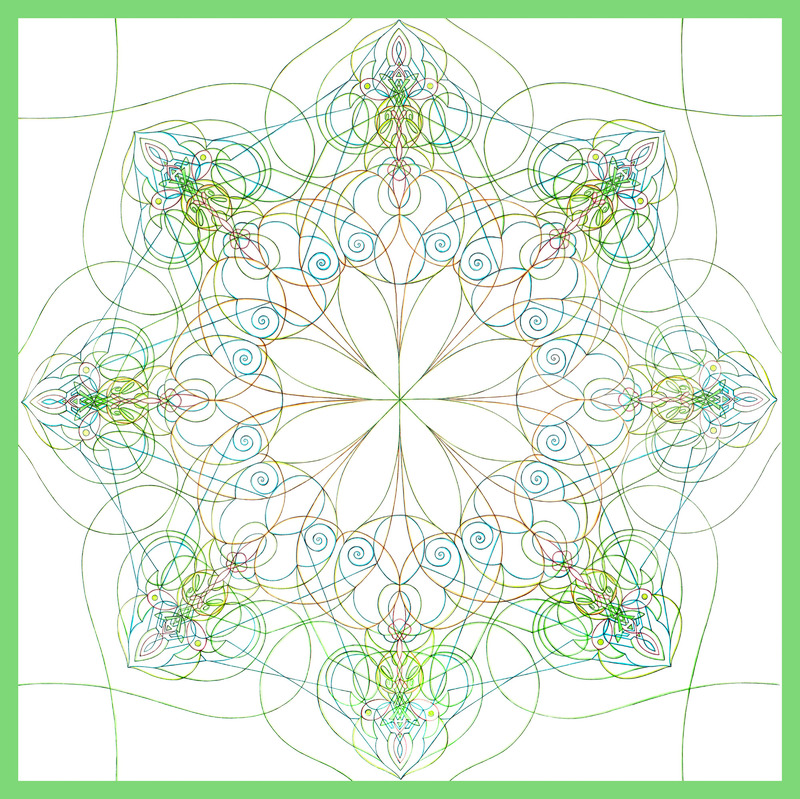 This design represents the energy of New Earth. 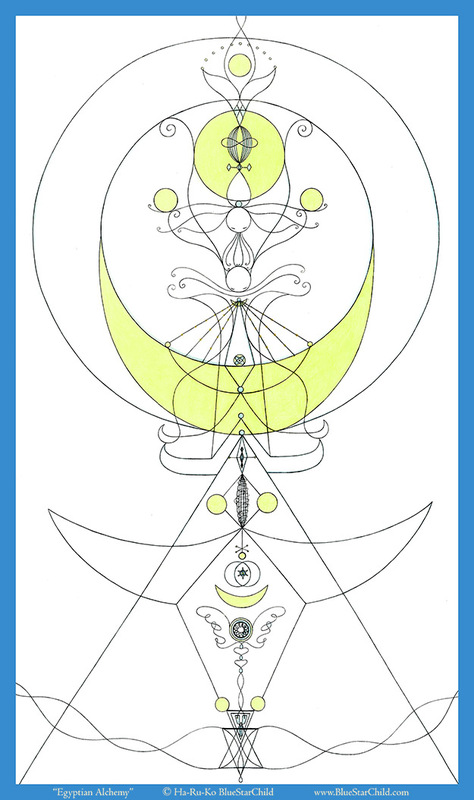 The design are composed of 2 elements, Divine Masculine of Atlantian and Divine Feminine of Lemurian. It irepresents the new harmony manifested in our planet Earth. Feel this energy in your heart and bring peace and harmony in your being. Know that you already created this harmony in the future, so you can merge with your future-self and become the bridge to bring forth harmony now. Peace and harmony start from within you. This design was created by holding a deep feeling of gratitude for our water. Our planet Earth is a water planet and also we are mostly made of water. Without clean water, we can not live, and also the animal and plants can not live. Since we are mostly made of water, it is important to give gratitude before taking it in our body everyday. This art is infused with sacred designs of divine generator to activate and regenerate the water. 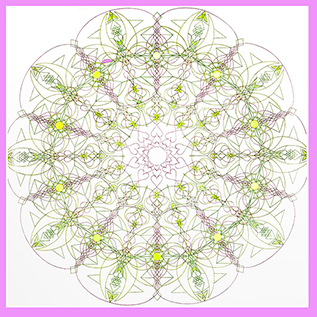 You can place your water on this design to purify and energize with your gratitude and intention. You can also give this water to your pets and plants. Love for our water and love for our body are the same. Please use this design with your own unique joyful creative way. Enjoy!!! 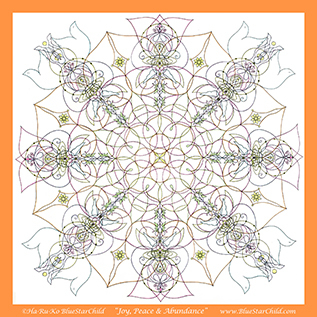 This design are composed of the energy of eternal creations, joyful angelic energy and dove which represent peace. The design blooms like a flower, sings joyfully like birds and flies like a butterfly.. 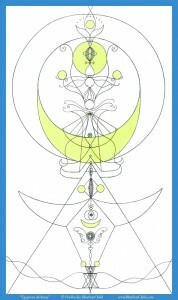 This design shows how “Peace on Earth” looks like the New Earth. In Old Earth, a misunderstood masculine aspect was overpowering and denying the Divine Feminine aspect. On the New Earth, divine feminine is expressing freely and divine masculine is supporting the divine feminine from below like a loving strong foundation. 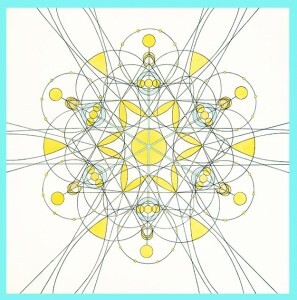 In this way both aspects merge and create life in the center. The swords on both sides turn into Lotus Flower and the ring of creations and circle of life are moved by the source joy and love, which is represented on this art in dolphin and fairy language. On the very bottom are the Ancient Ones who had been holding the foundation for the peace on earth.